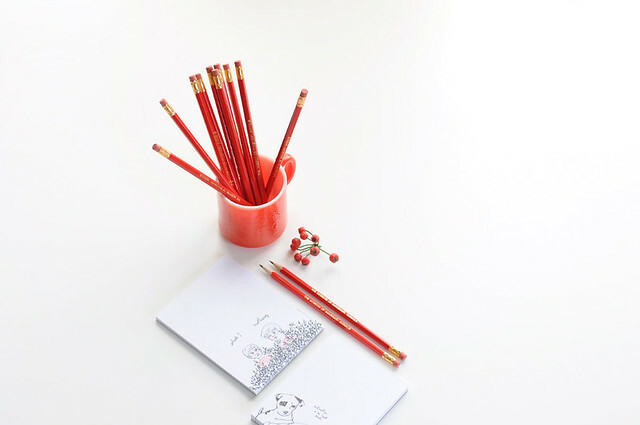 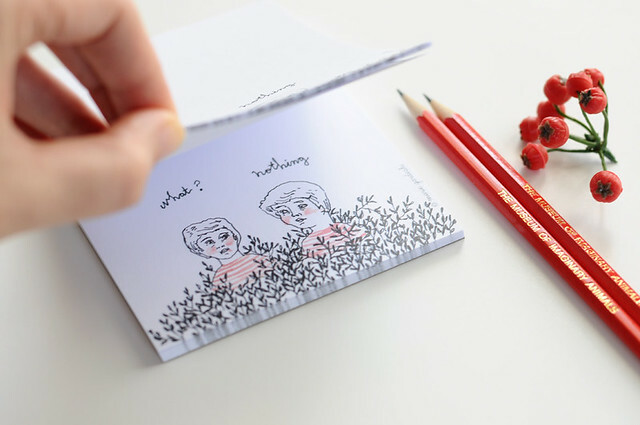 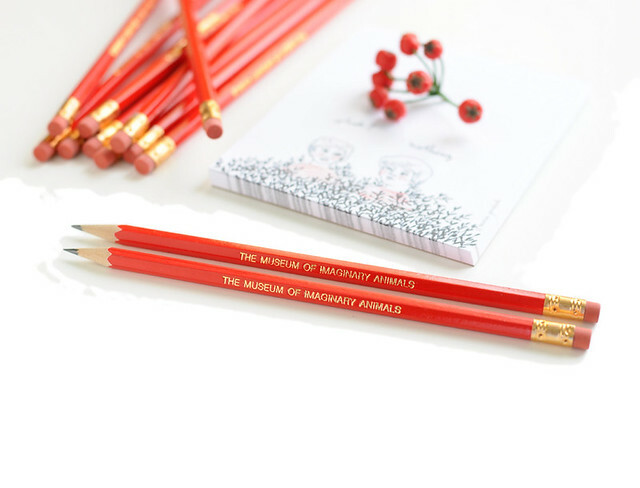 new products in the shop today: the official museum pencil and the short conversation notepad (with my funny drawing). 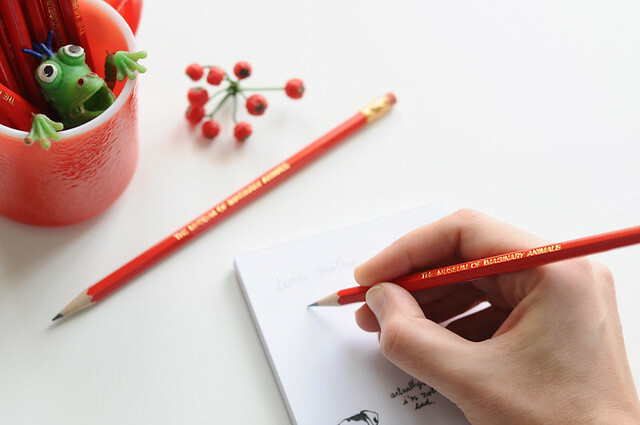 the shiny gold imprint on these pencils makes me happy. 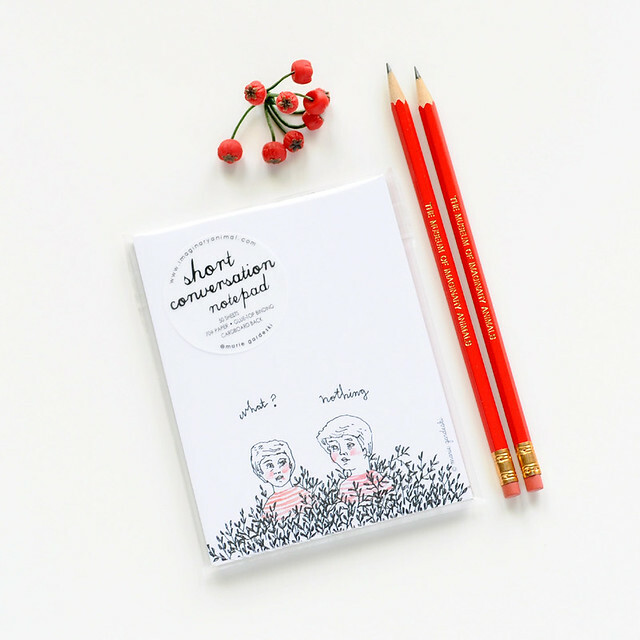 and the quality of the notepads is so good it's almost like a little stack of 50 fine art prints.